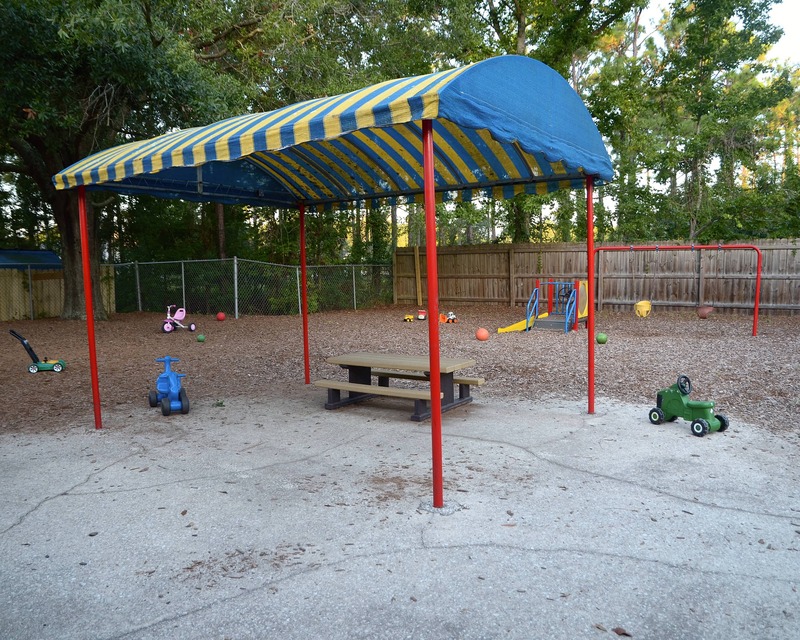 Welcome to La Petite Academy educational daycare in Jacksonville, FL. My name is Melissa and I am the director. I have 20 years of experience in early child care. 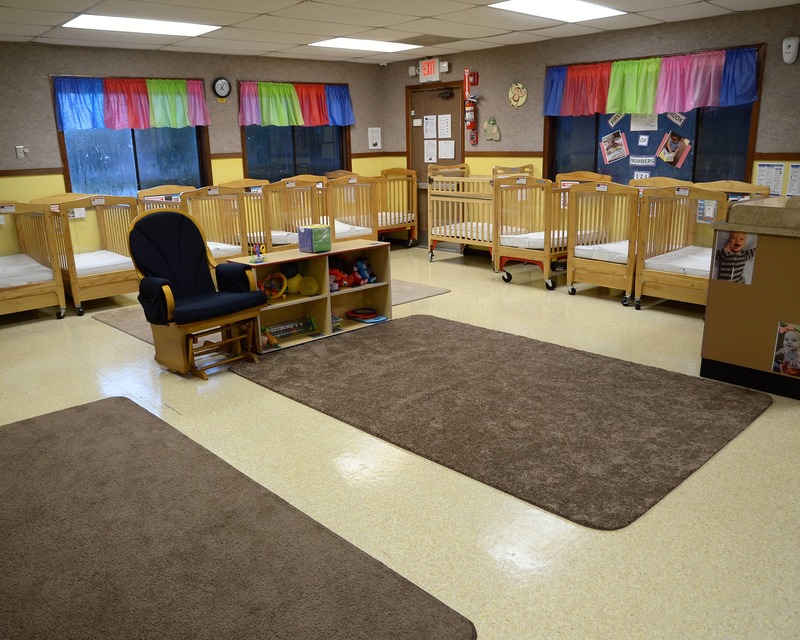 Our Infant Care, Preschool and other age-specific programs provide the perfect foundation for learning and development. The school's staff knows the importance of building relationships as they take the time to get to know each family. Our teachers receive monthly training as well as ongoing training provided by the state. 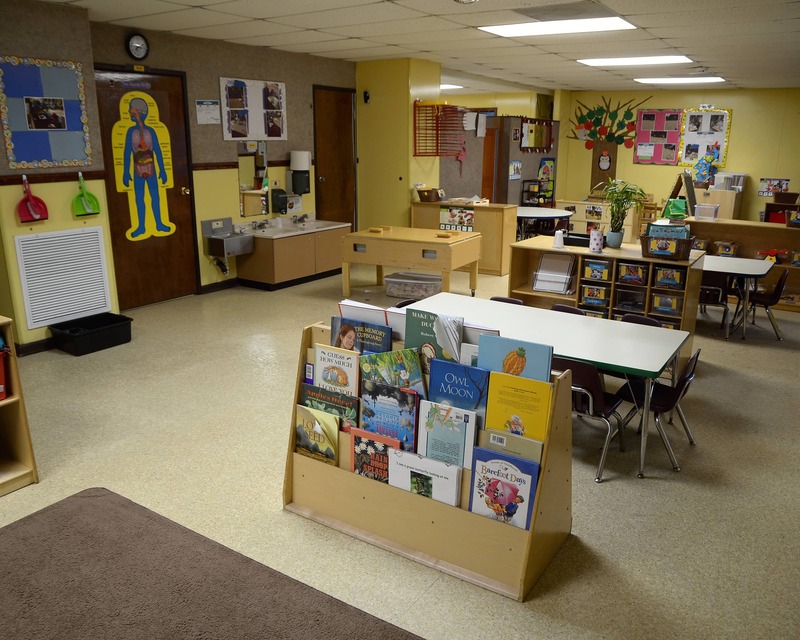 Our school is accredited by the National Early Childhood Program Accreditation. 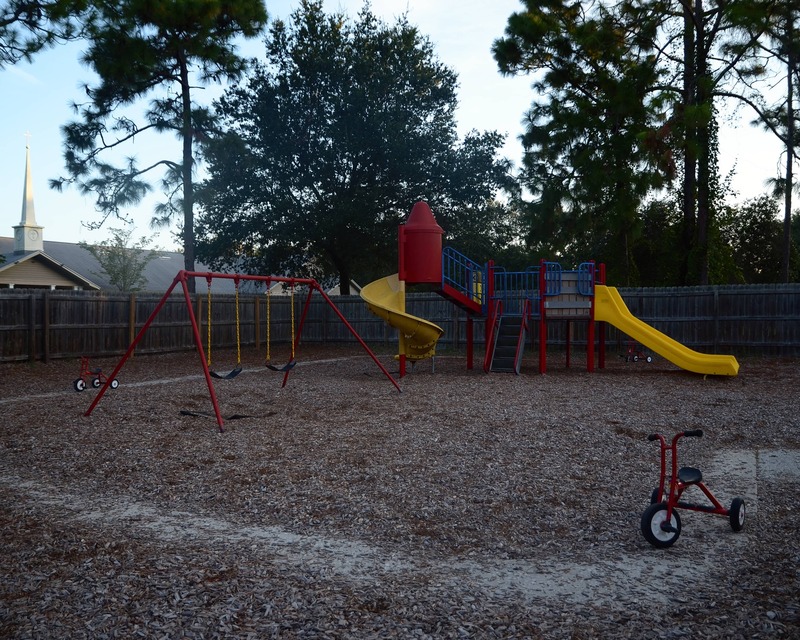 The standards that we follow are higher than the State of Florida's Child Care Licensing Standards. I direct our learning center as a family. We create a safe, warm and welcoming environment and maintain an open door policy for anyone who would like to stop in. We plan a lot of family events here in Jacksonville and enjoy getting to know each other! 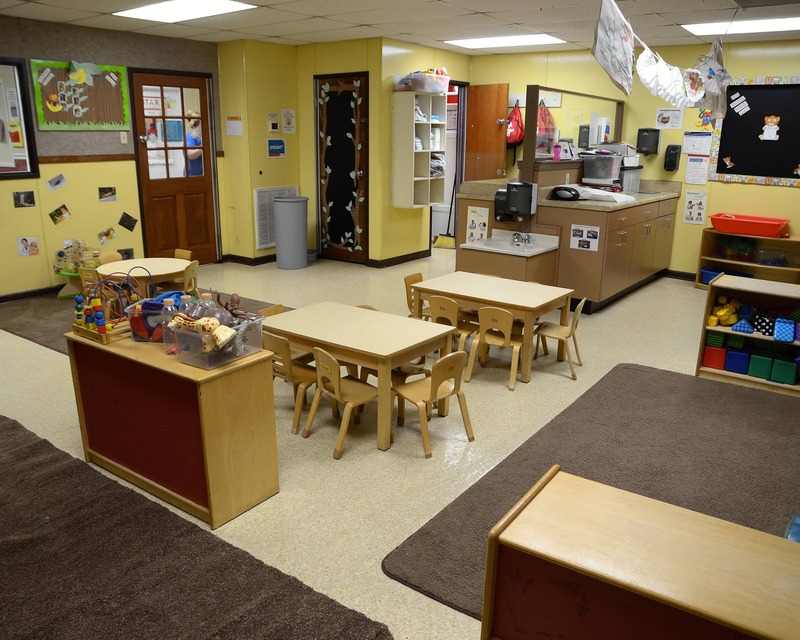 Call or visit to schedule a tour of our La Petite Academy in Jacksonville, FL today! I love everything about this school. Since switching from a different daycare, my daughter has made a dramatic improvement. I love how structured the day is. They learn important lessons such as letters, numbers, science, etc. 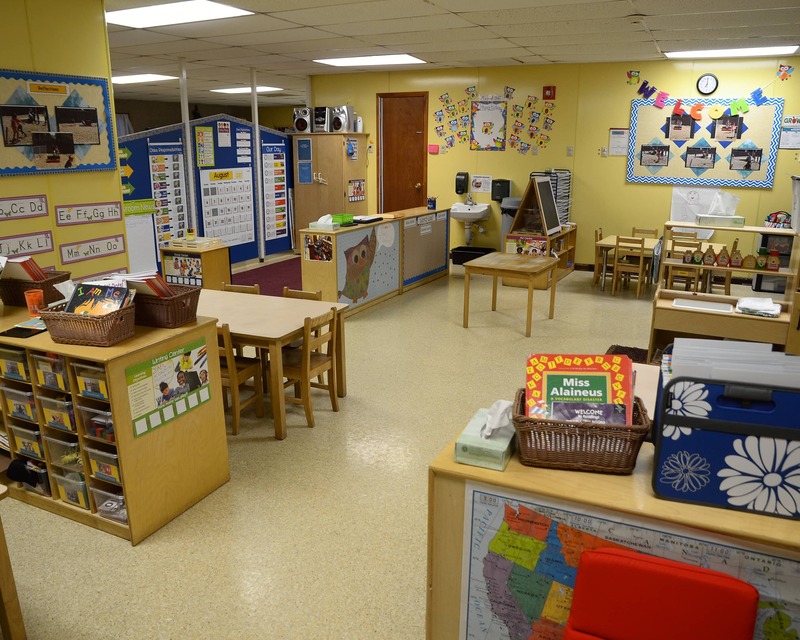 The students are very well behaved and the teachers are very knowledgeable and promote good habits. I started my career when I was 16 years old, working in a small child care center. After being a stay-at-home mom with my four wonderful children, I decided to look at furthering my career as a director. I started at the company as a VPK teacher four years ago and became director in 2018. I obtained my degree in child development so I could follow my dreams of working with children and impacting their lives. I began working at La Petite in 2015 and have worked my way up in the company to become the assistant director. I love my job! 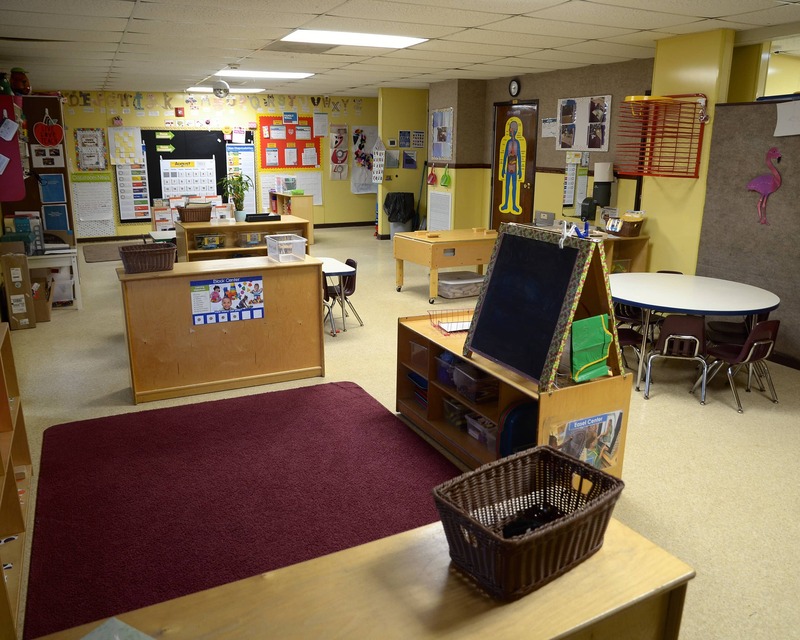 I began working at La Petite Academy in 2010. 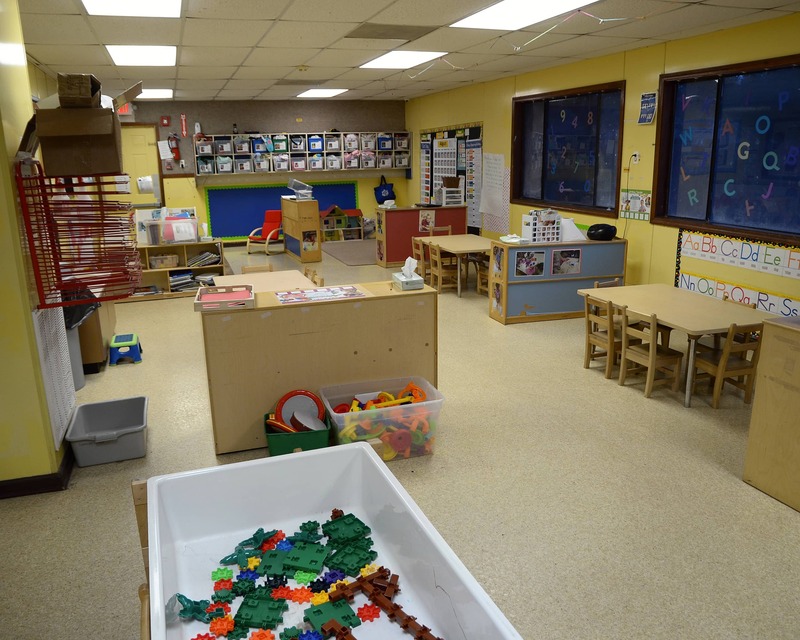 I started my career in the Infant room where I worked as a lead infant teacher and I am now working in VPK. I have obtained my CDA and I am currently working on my director's credential. I really enjoy what I do.